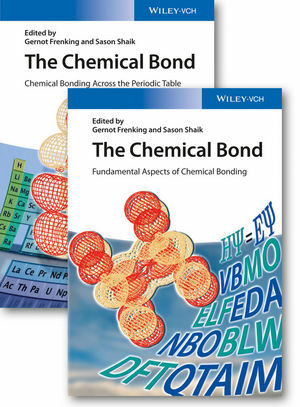 Written by top researchers in the field, this two-volume set provides a valuable overview of the whole field, including the theories and models as well as examples of chemical bonding across the periodic table. It takes into account the many developments that have taken place in the field over the past few decades due to the rapid advances in quantum chemical models and faster computers. Gernot Frenking studied chemistry at the Technical University Aachen (Germany). He then became a research student in the group of Prof. Kenichi Fukui in Kyoto (Japan) and completed his PhD and his habilitation at Technical University Berlin (Germany). He was then a visiting scientist at the University of California, Berkeley (USA) and a staff scientist at SRI International in Menlo Park, California (USA). Since 1990 he is Professor for Computational Chemistry at the Philipps-Universität Marburg.